"I stopped taking the Motrin immediately to see if I could do it on my own but with out the medication I couldn’t function with the headache pain. I decided I could commit to Dr. Dotto and I am so happy I did. I feel great and look forward to coming to my visits. The staff is awesome very caring and make every visit pleasant. I feel I’ve gained control over the situation I didn’t even realize I had lost control, Thank You!" 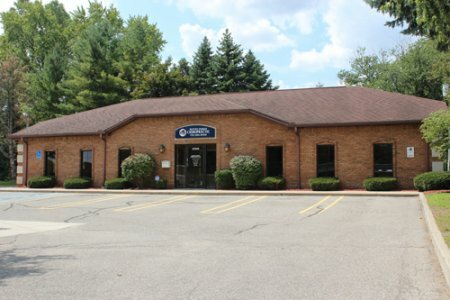 The Center for Health and Wellness in Southeast Michigan can be found at Dotto Family Chiropractic in Livonia. From the moment you step through our doors you will experience the difference as our experienced and well trained staff and doctors utilize the latest in chiropractic advancements and health care knowledge to begin your journey back towards health and healing. 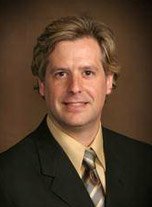 Dr. Dotto brings years of experience in delivering relief to those suffering from headaches, neck pain, low back pain, sciatica, disc injuries and much more. Care plans based on improving health, function, quality of life and getting actual correction and not just covering up symptoms will give you back the health and quality of life you have lost. His whole body approach to treating patients along with the state of the art equipment and facility create the perfect recipe to get you health back on track. We are now accepting new patients in the Livonia, Detroit and Metro-Detroit areas, so give our Livonia office a call at (734) 266-8444 to set up your complementary consultation and experience the difference at Dotto Family Chiropractic.